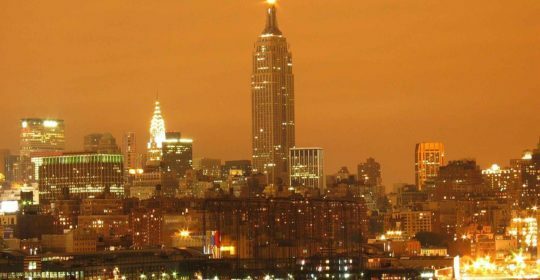 Light pollution, also known as photo-pollution or luminous pollution, is excessive, misdirected, or obtrusive artificial light. Pollution is the adding-of/added light itself, in analogy to added sound, carbon dioxide, methane by cattle, etc. Adverse consequences are multiple; some of them may not be known yet. 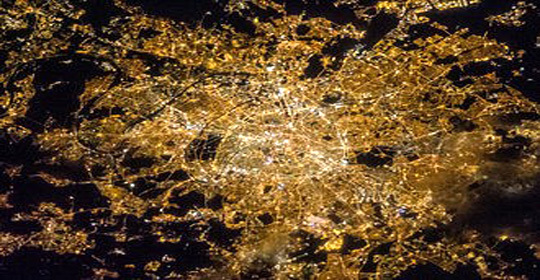 Scientists explain in Science Advances how ground measurements and satellite data were used to create an atlas of a world brightened by artificial lights. 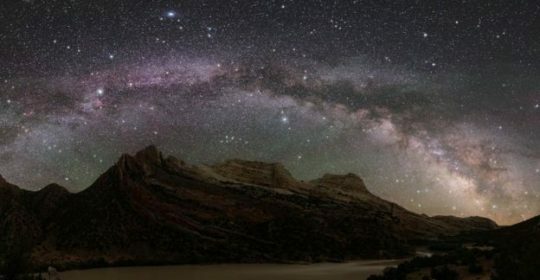 It reveals that the population of Singapore, Kuwait and Qatar experience the brightest night skies. Conversely, people living in Chad, Central African Republic and Madagascar are least affected by light pollution. 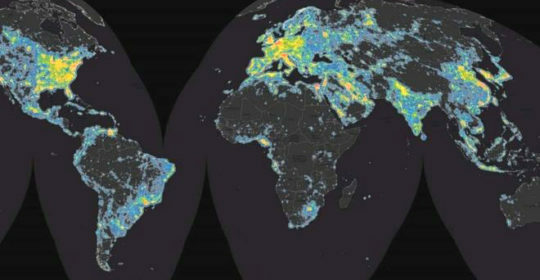 The brightness map reveals that 83% of the world’s population, and 99% of Europeans and people in the US, live under skies nearly 10% brighter than their natural starry state. The night is so bright that they use their color daytime vision to look up at the sky. In Singapore, the entire population lives under this extreme level of artificial night-time brightness, and it is a problem affecting many other parts of the world. 20% percent of the people in Europe and 37% of the people in the USA don’t use their night vision. Dr. Gorter and his colleagues warn that nights that never get darker than twilight are affecting nocturnal animals, while in humans, the trend has been linked to sleep disorders and disease. Dr Kyba said that while lighting was important for development and safety, technology needed to improve. “There are a lot of street lights that are not particularly well designed,” he explained. “They shine light into areas that are not useful – so up into the sky, for example, isn’t really useful for anybody. 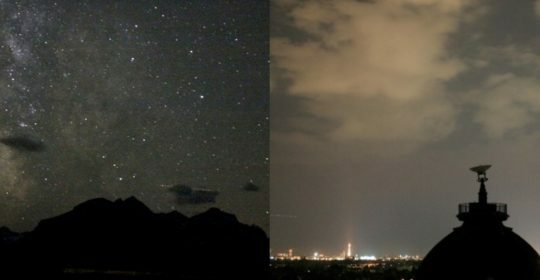 Light pollution competes with starlight in the night sky for urban residents, interferes with astronomical observatories, and, like any other form of pollution, disrupts ecosystems and has adverse health effects. 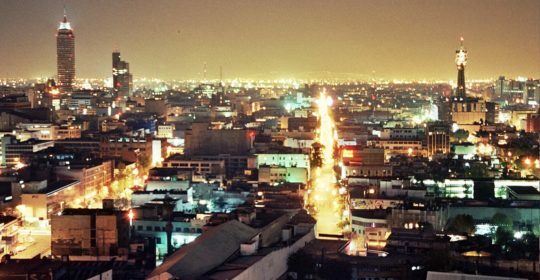 Light pollution can be divided into two main types: Excessive light (generally indoors) that leads to discomfort and adverse health effects (like suppression of melatonin production). 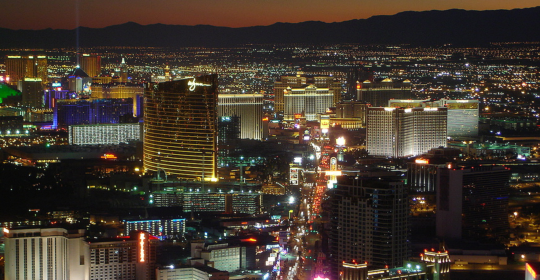 Light pollution is a side effect of industrialized civilization. Its sources include building exterior and interior lighting, advertising, commercial properties, offices, factories, streetlights, and illuminated sporting venues. It is most severe in highly industrialized, densely populated areas of North America, Europe, and Japan and in major cities in the Middle East and North Africa like Tehran and Cairo, but even relatively small amounts of light can be noticed and create problems. 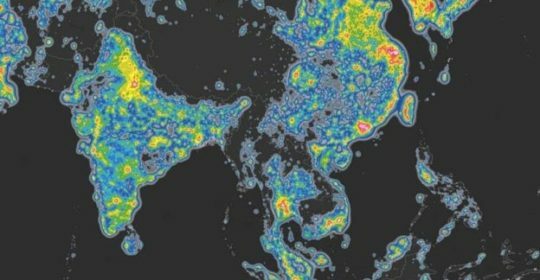 Since the early 1980s, a global dark-sky movement has emerged, with concerned people campaigning to reduce the amount of light pollution. 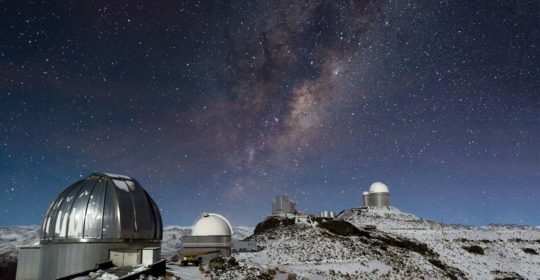 The International Dark-Sky Association (IDA) is one non-profit advocacy group involved in this movement. Artificial lighting seems to be taking the largest toll on bird populations. Nocturnal birds use the moon and stars for navigation during their bi-annual migrations. When they fly through a brightly-lit area, they become disoriented. Birds often crash into brilliantly-lit broadcast towers or buildings, or circle them until they drop from exhaustion. Over 450 bird species that migrate at night across North America and Europe are susceptible to collisions with night-lit towers, including threatened or endangered species. The problem is that the strong blue content of the white light in municipal LED installations scatters much more efficiently through Earth’s atmosphere, compared to other colors. “Models suggest that, when matched for the same total output of light, converting city lighting systems to white LED has the potential to significantly increase sky glow over cities,” says Barentine. Why the big push for white LED lighting? Many people believe that better visibility improves safety by reducing car accidents and criminal activity. Although this assertion seems reasonable, it is, however, false. No research data backs up these beliefs. Studies done in the UK, Chicago, and other cities confirm that no correlation exists between increased lighting and reduced car accidents or crime, including sexual assault.